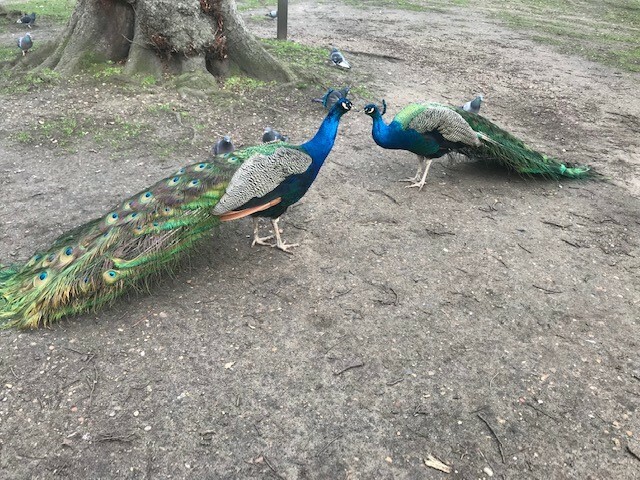 Set within what is considered by many as being the finest area of west London, Holland Park today provides an oasis of beauty and tranquillity for its thousands of visitors. 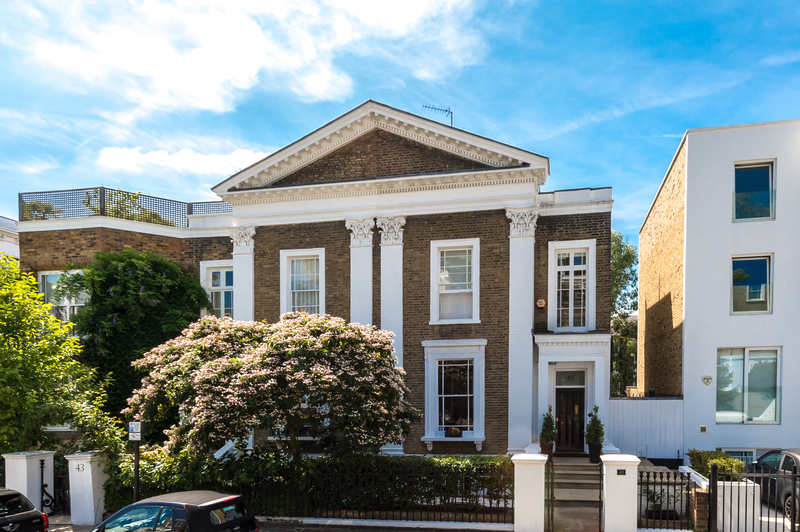 Incredibly, there are c.22.5 hectares, c.54 acres, of outdoor space to explore within central London, Holland Park being the Royal Borough of Kensington & Chelsea’s largest park. Originally the site was home to an imposing Jacobean mansion called Cope Castle, built by Sir Walter Cope at the beginning of the 17th century, who was employed as James I’s Chancellor of the Exchequer; the name of the property was changed later to Holland House when the Earl of Holland’s wife, Lady Rich, inherited it. Holland House was damaged severely during World War II and in the post-war years that followed a wing that survived was transformed into a youth hostel (since closed). The front terrace that survived still stands today and serves as a wonderfully dramatic backdrop for outside theatre plays and concerts. Within the space, there are stunning gardens to admire, children’s play areas to explore and walking and running groups that meet regularly. Sports facilities include tennis courts and space to practice golf, cricket and netball; there is a café to sit and enjoy coffee, as well as beautiful areas of woodland for the wide variety of wildlife to enjoy. Back in 1991, the Chamber of Commerce of Kyoto donated a stunning Japanese garden to the Park, in the form of a Kyoto Garden, which continues to draw many visitors from around the globe. Holland Park provides the perfect respite away from the hubbub of city living and it’s easily accessible too, just 0.6 miles away from Holland Park Underground tube station (Central line). Our Jackson-Stops Holland Park branch is located nearby on Portland Road. Matthew (sales) and Stephen (lettings) would be delighted to discuss any selling or letting, buying or renting requirements you have in the area. 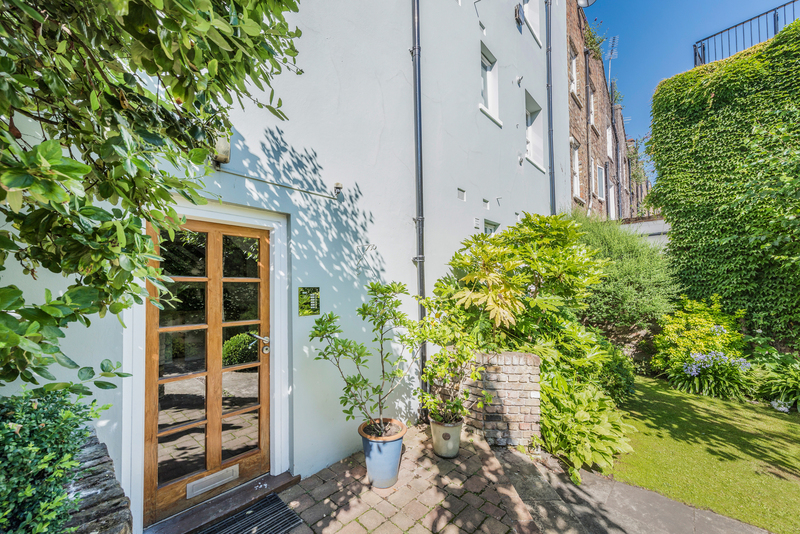 In the meantime, take a look at these two properties we are marketing currently, which are both within striking distance of Holland Park Just think, you could be in for springtime walks in the Park!